Our buses are for those who want cheap, comfortable, quick transfer and small best friends company. Aditionally (at request): dancer, drinks. 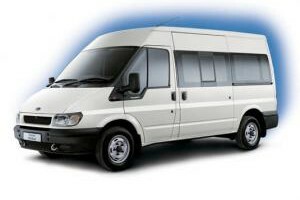 Price per person for up to 50 people – Minibus or Bus transfer @ €6.00 From Vilnius/per person Minibus or Bus transfers @ €8.00 From Kaunas/per person. 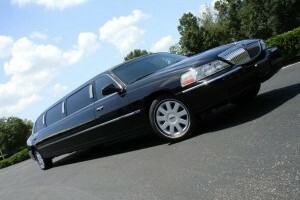 Our limousine transfer is for those, who wants perfection and travel in luxury. Mini bar, high quality sound system, dvd, leather interior will make you airport transfer and capital tour fun. 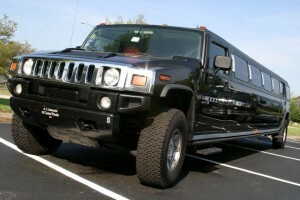 Our Hummer transfer is for those, who wants perfection and travel in luxury. Mini bar, high quality sound system, dvd, leather interior will make you airport transfer and capital tour fun. Additionally (at request): dancer, drinks. Why do you need to wait till evening, if You turn Your airport transfer into real party? Why do you need to wait till evening, if You can turn Your airport transfer into real party? We give You totally hot dancers, Dj, drinks and everything You need, just in our party bus. Our driver with comfortable cars – 24/ 7 for Your convenience! Additionally (at request): dancers, drinks.